The World Below. 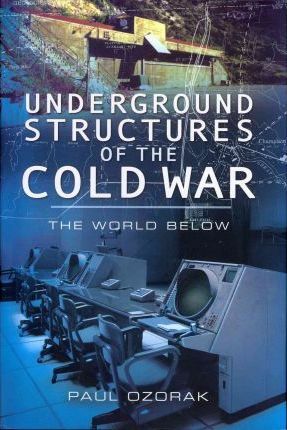 A world-wide guide to the underground structures of the Cold War, including sites in Europe, North America, Africa, Asia, the Middle East and the Far East. This guide covers government and public shelters, military and weapons bases, storage depots, medical facilities and communications centres. It also describes when and where these bunkers were built and what has happened to them. With over 150 illustrations. Paul Ozorak is an amateur historian with a passion for former military bases.